Following the release of his genre-bending single ‘Ascension’, which saw the producer explore another side of his production, drum & bass producer Bensley returns for another groundbreaking track on Ram Records. After exclusively signing to the imprint in 2015, his consistent and high quality productions have ensured he’s remained at height of his game, building a career from his pivotal debut LP ‘Next Generation’. After a range of tastemaker support, from Zane Lowe, to underground heavyweights Noisia and Radio 1’s Mistajam, he’s remained one of Ram’s most exciting signings. His forthcoming output on the twenty-five yearstrong label features vocalist and MC Armanni Reign, who’s helped to pioneer the merging of hip hop and drum & bass throughout America. Having hosted its biggest US stages, he’s also appeared throughout the Ram back catalogue and has demonstrated his skilled lyricism on other major dance music record labels. For his featuring collaboration with Bensley, he utilises the steppy, hollowed beats of Bensley’s backdrop to lay down his smooth vocals for an alternative take on the drum & bass prototype. 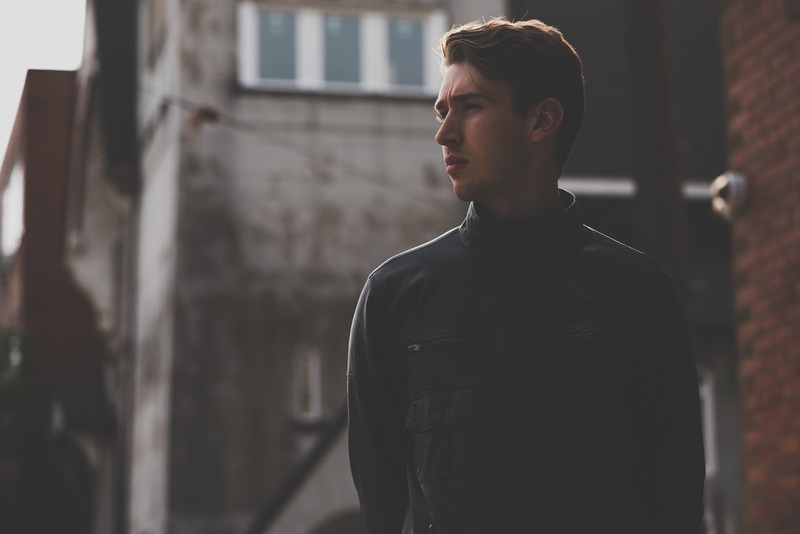 This is another subversive move for Bensley, whose music is becoming more and more established as he opens up to the diversity afforded to him by his expert sound design. After his recent Camo & Krooked‘Heat of the Moment’ remix, taken from their award winning LP ‘Mosaik’, ‘Do it Again’ ft. ArmanniReign sees him once again deliver to the highest standard. 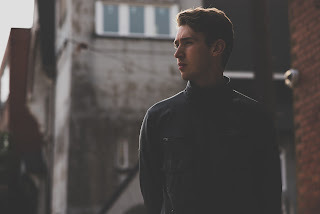 Bensley recruits Armanni Reign for Do It Again, out now on RAM.